Lately, we've seen some fun projects pop up that use zippers, like this Hair Bow Pouch from Fabric Mutt! 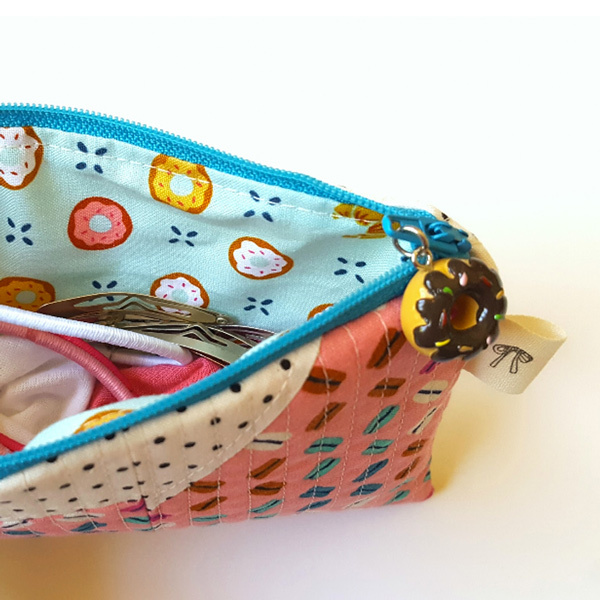 Or a fun and Simple Zipper Bag like this one that Sherri McConnell demonstrates in this YouTube tutorial! Zippers are a great addition and can really spice up any project! You can pick a neutral or matching color like the Ivory by Annie Zipper to blend into you project, or go with something wild like this Turquoise Green by Annie Zipper to really make a statement! 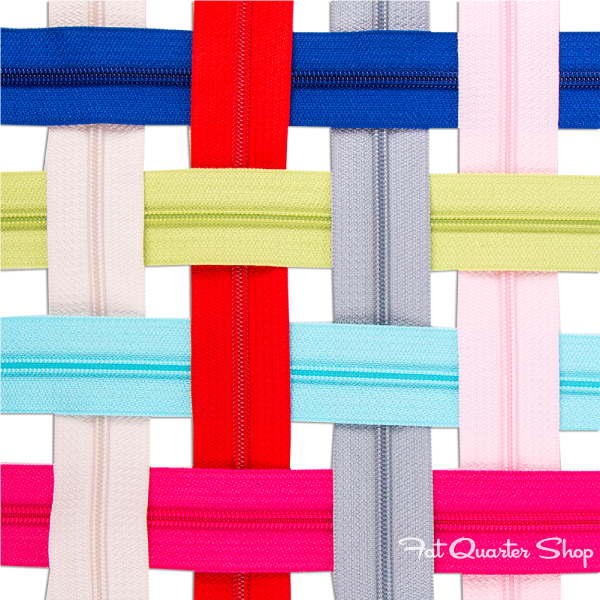 What better way to celebrate National Zipper Day than with a FLASH SALE! 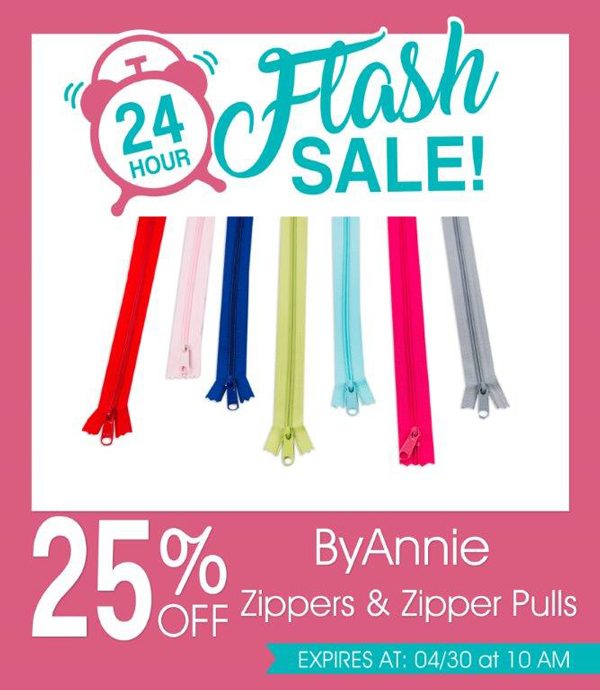 Save 25% off of all ByAnnie Zippers & Zipper Pulls!